Lida Ivanova started following Olga Vasileva. Inessa Kuptsova started following Olga Vasileva. Olga Vasileva reposted Having become Receiving money forcibly. Author of Damga to RUNES. Olga Vasileva reposted Having become For dumb animals. to RUNES. Olga Vasileva reposted Having become And the glory will find you - punishment for sorcery. Author of Lev Aza to RUNES. Olga Vasileva reposted Link to RUNES. Olga Vasileva reposted Having become Transformation of the narrow monetary channel in wide. Author Dark Fox to RUNES. Olga Vasileva reposted Having become For fund raising to the house, firm. Author of SolarEclipse to RUNES. Olga Vasileva reposted Having become Thrift. Author Ptichka to RUNES. 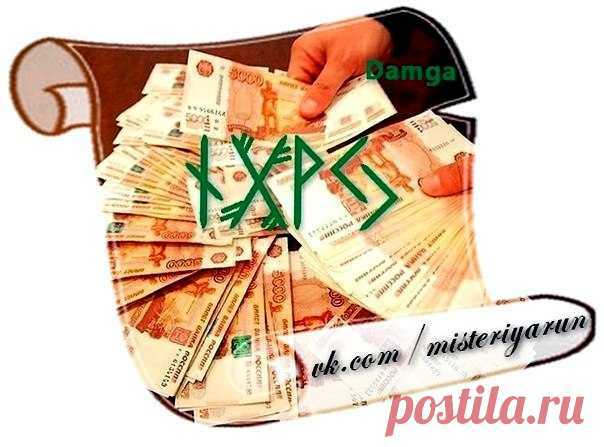 Olga Vasileva reposted Monetary runes. Author of Molohov to RUNES. Olga Vasileva reposted Having begun to get Quickly on feet in a financial position. Author of I.S. to RUNES. Olga Vasileva reposted Having become Deadly need. Author of Phoenix ash to RUNES. Olga Vasileva reposted Having become the Emerald dragon. 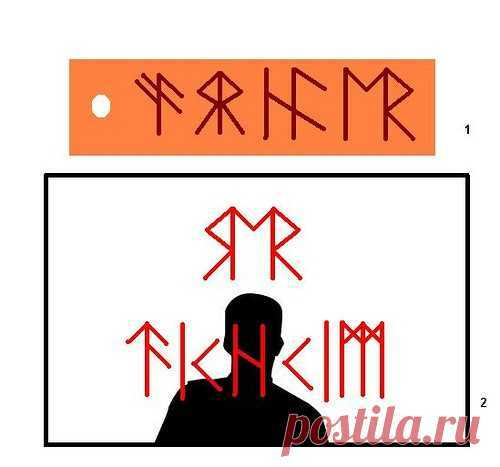 Authors Vladimir Baranov and LAGERTHA to RUNES. Olga Vasileva reposted Having become Career take-off. Author of Aienka to RUNES. 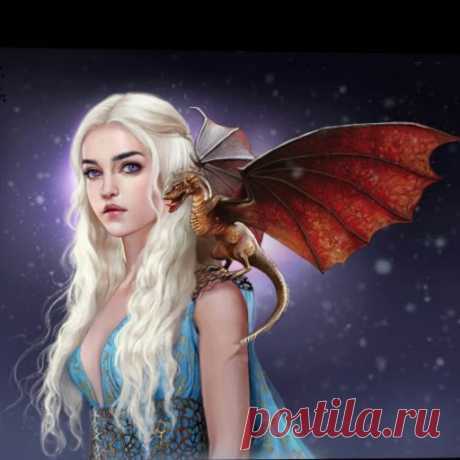 Olga Vasileva reposted Having become "Слово and дело". Author of Insolate to RUNES.